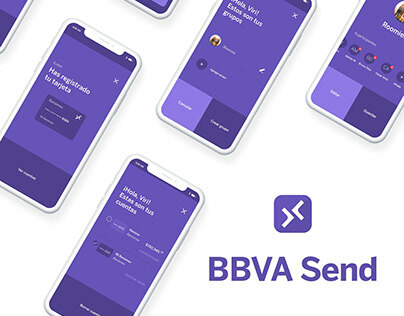 Last year, the BBVA Design team embarked on a project to evolve the visual style of the brand and bring to life the bank’s new purpose. Our mission to create opportunities for our clients deserved to be represented in a new, brave and unexpected visual expression within our products. From the beginning it was very apparent that there was a lot of “good” in the current brand style. 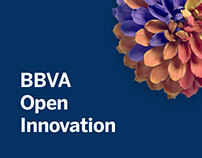 BBVA operates within 13 different countries and has many recognizable assets that needed to be treated with respect. Our challenge was to present a new, fresh visual style that positioned BBVA as the enabler of opportunity but not lose any of our current brand recognition. 1. Be bold and inspire action. 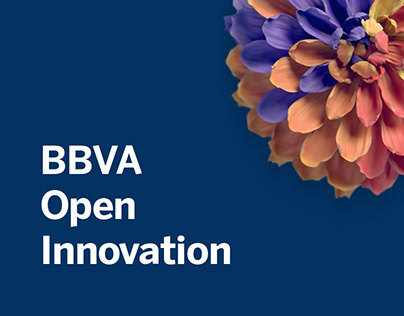 It is not good enough for our clients to understand that BBVA enables new opportunities, we want them to take action and participate in this age. Motivate our clients to reach for their goals and take the first step to achieve them. 2. Create the open lane. Keep our clients comfortably moving forward by presenting information in a transparent, clear and responsible way that helps them understand. Remove all unnecessary barriers to give clients the confidence to make decisions. 3. Find opportunities to be unexpected. Our clients want to be pleasantly surprised, especially from a brand they wouldn’t expect. Create the ‘wow’ moment, or even a small grin, and it will keep our clients coming back for more. 4. Put heart into everything we design. Our unrelenting desire to create amazing experiences and constantly improve the work for our clients. This passion drives us to hyper-focus on the extra details and successfully make the human connection between us and the client. There are a three core elements that influenced many of our creative decisions. These were important in order to bring individuality and consistency to the entire design language, as well as to show the detail to which we made decisions in every element of every design. Our primary typeface was based on the beautiful and flexible Benton Sans. Our goal was to find a typeface that had personality, strength and maintained it’s composure across different weights. Benton Sans achieved all of those. But of course we wanted to customize it in order to bring in the core element of the cut. In the end, we redrew almost every character to create a typeface that would be unique to BBVA. To compliment Benton Sans, we selected Tiempos as our serif font for accent content like pull quotes, reviews and promotional numbers. It was important for us to have this second typeface to achieve these smaller moments of freshness and conversation. 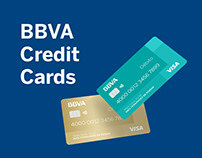 BBVA was blue and we still are blue. But we wanted to evolve the tones to allow us to use the blue in more bold, meaningful ways, as well as introduce new colors to the palette that would add personality and freshness. 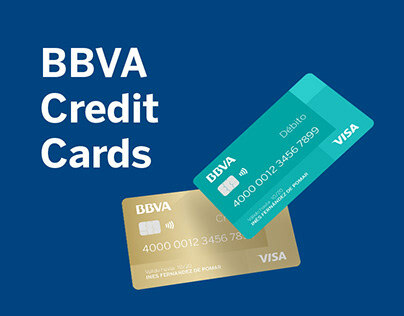 Aqua is a new, important color for BBVA that infuses a sense of optimism to the palette. A robust grey scale and accent colors allow us to make great color pairings and continually create emotional and new compositions. As the most simplistic element of our design language, it is equally as important to place just as much attention to detail into this element. We decided to move forward with a solid shape and use the negative space to highlight the cut as an extra detail. By redrawing all icons ourselves, it allowed us to create a system that shares these similar details and feels like one family. Following the logic we developed for the icon family, the library of micro-illustrations follows the same principles to maintain a flat, solid style and to find a cut detail. We also felt that it was a great opportunity to embrace our tertiary palette of accent colors and bring personality and color into our designs. 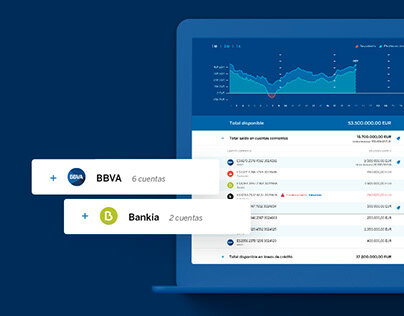 As a financial institution we work with a lot of complex data that in many cases is represented through infographics. The challenge was to develop a style that simplistically represented complex data in a fresh, human way. Our decision to go dimensional allows us to add some creative intrigue and individuality into a graphic component that is traditionally represented in the same way over and over. It was important that we create an illustration style that felt very human, and therefore in the process we decided to overly exagerate the the physical form as well as the expressions of our illustrations. For us, it was our way to create an ownable style and one that exudes life and personality. 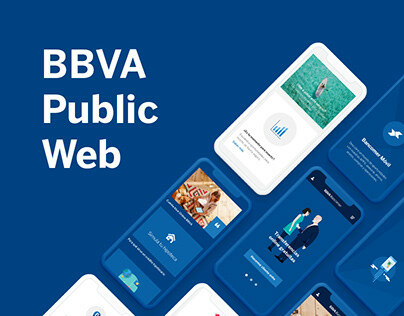 BBVA is investing significantly in our transformation to be a design-led organization. We have placed great effort to create our own libraries of rich content, working with some of the best photographers and videographers in our different countries to create the imagery that represents our new age of optimism and human-centered design. 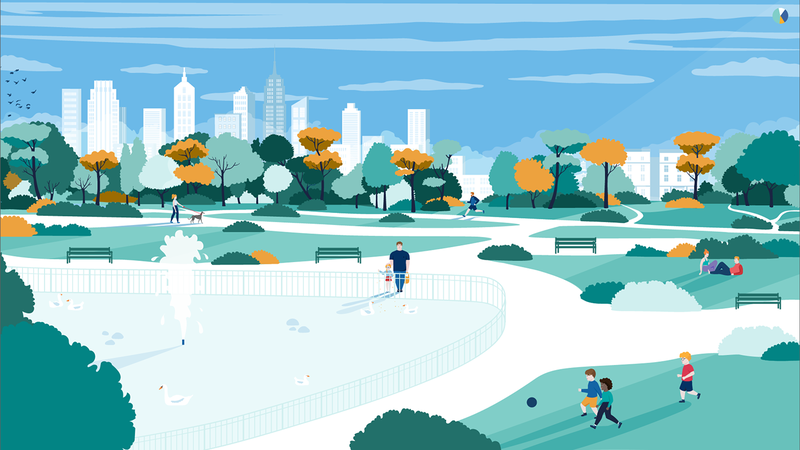 Thanks, and we hope you enjoy our new look!